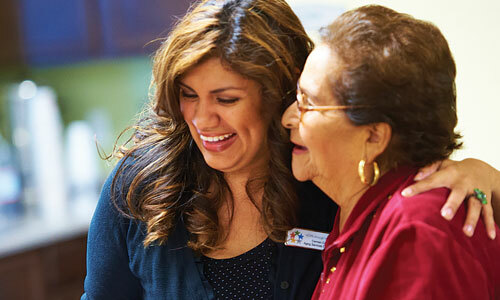 A gift of $500 will offer a senior in need with one-on-one care coordination, supporting independent living, physical and mental health, and social connectedness. 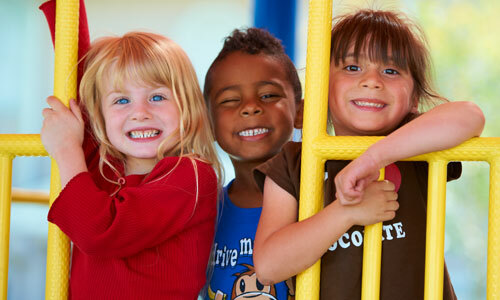 A gift of $750 will provide a child in need with a safe haven during the critical after-school hours of 3:00 and 6:00 p.m. and parent(s) with peace of mind. Hope through Housing’s after-school program offers homework assistance, academic enrichment, a healthy snack, physical fitness and mentoring – key elements necessary for academic and social success. 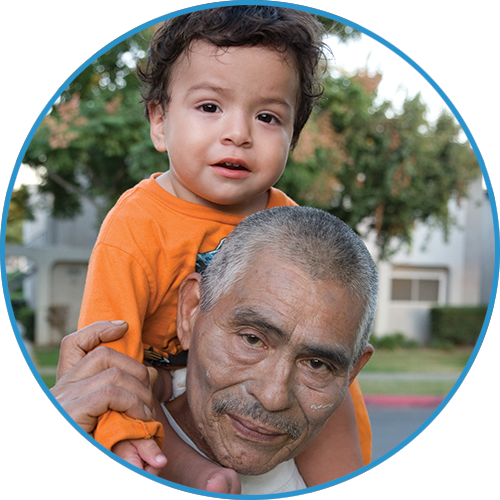 Make a difference in the lives of children, families and seniors by supporting programs and services that help our residents thrive. Sponsorships include donor recognition at the site level and can be directed toward an after-school program at one of our 33 sites, an economic mobility program at one of our 70 sites, or a senior health and wellness program at one of our 17 sites. Sponsorship supports Hope through Housing’s ongoing efforts to provide residents with quality programs and services that prepare children and youth for academic and social success, that empower residents to create a pathway to economic mobility, and provide a platform for seniors to age with dignity in their own home. Your sponsorship will be prominently displayed at the community of your choice, you will receive invitations to special events and activities throughout the year and you will receive first priority for volunteer opportunities. With a Legacy gift, an individual or organization will be recognized with their name prominently displayed within a mutually agreed upon community center for the next ten years. Your gift will support quality programs and services designed to prepare children and youth for academic and social success, that empower residents to create a pathway to economic mobility, and provide a platform for seniors to age with dignity in their own home. 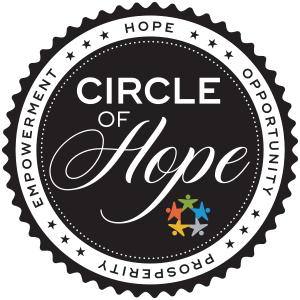 Throughout the year, Hope through Housing hosts events that engage the community, support our residents, and raise funds to support our ongoing work benefitting low-income families and seniors. Depending on the level of sponsorship, recognition opportunities include tickets, public acknowledgements, and VIP benefits. To further engage our community partners and maximize resident impact, Hope through Housing offers volunteer opportunities and accepts donations from our partners that support our efforts at the community level, including special events and holidays. Opportunities may vary by region and can be customized to meet your priorities, interests, and resources.